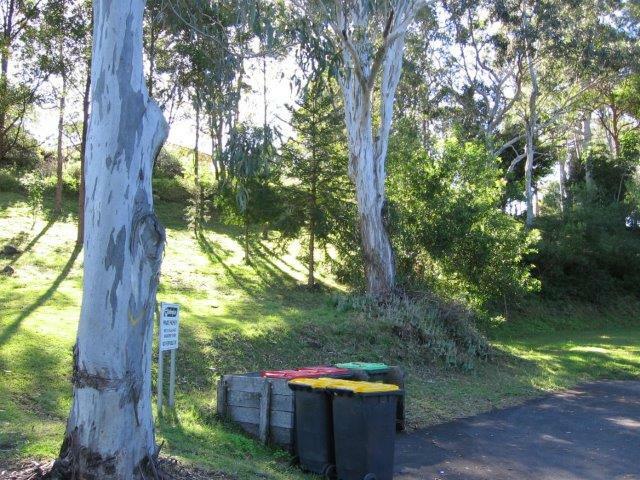 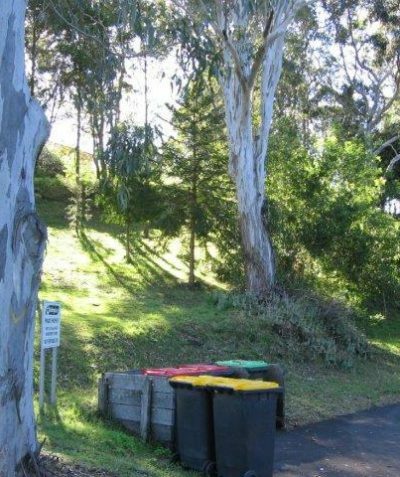 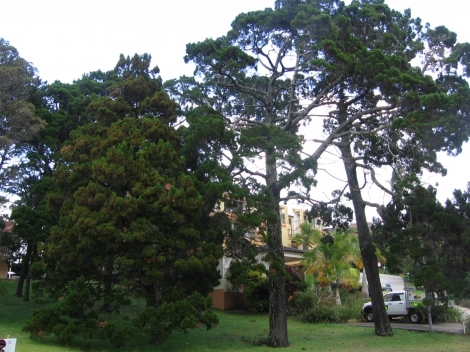 Arborist reports are often required by Councils as part of Development Applications. 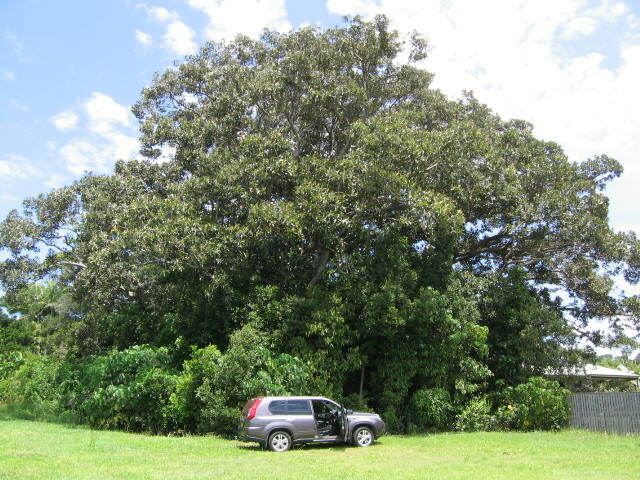 Michael is an AQF Level 5 qualified consulting arborist (Diploma level). 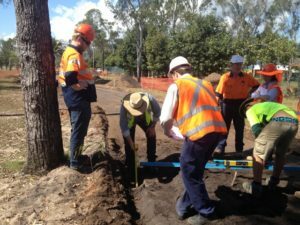 Our reports are prepared to a high standard and in accordance with Australian Standards and Council guidelines. 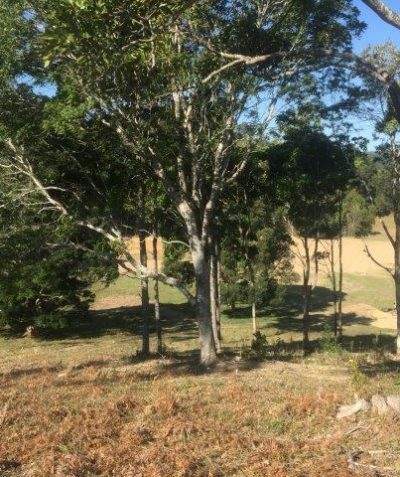 They address relevant development assessment matters and concerns to facilitate approvals, construction and protection of retained trees. 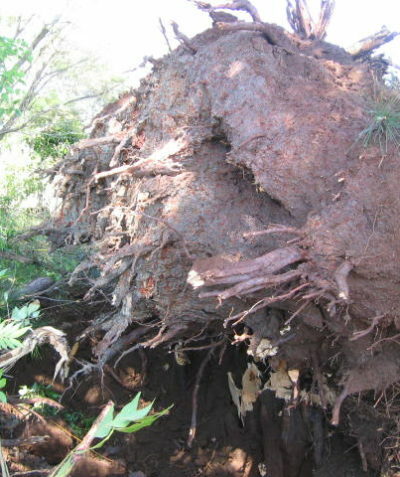 Arboricultural impact assessment reports identify tree impacts, and make recommendations for tree retention, tree removal, tree pruning, tree monitoring, and tree protection measures for retained trees identified in Tree Protection Plans. 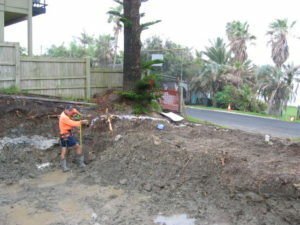 In line with AS 4970-2009 – Protection of Trees on Development Sites, our reports and plans take into account development activities and their timing such as construction methods, site access (machinery & personnel), cut and fill operations, installation of services, landscaping, and any areas for storage, stockpiling and equipment washing. 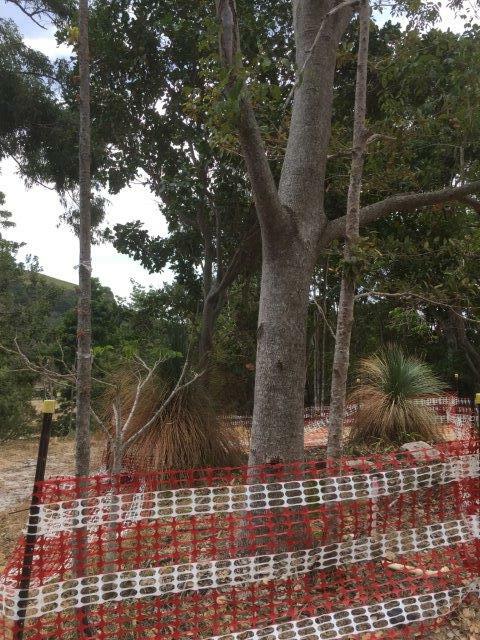 Tree Protection Plans guide tree protection and development works to ensure compliance with Council conditions of development consent. 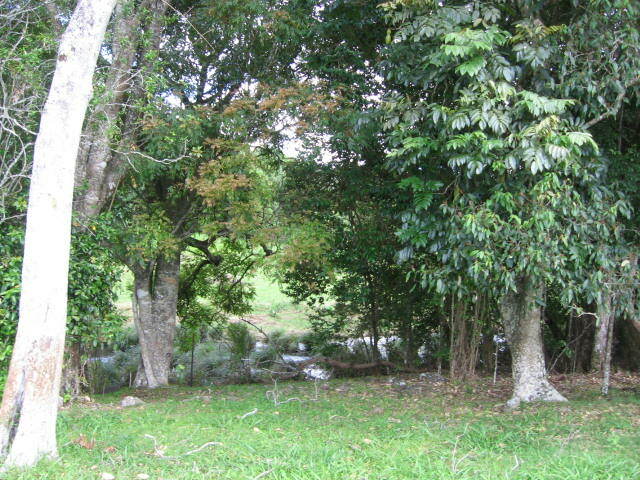 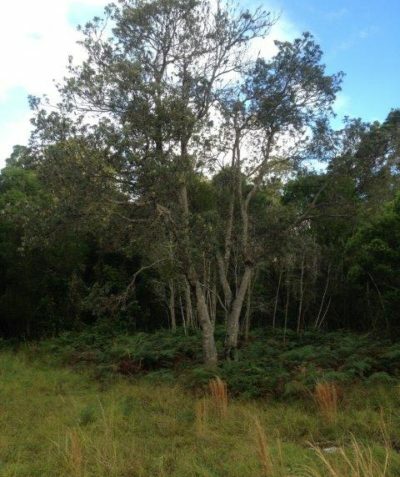 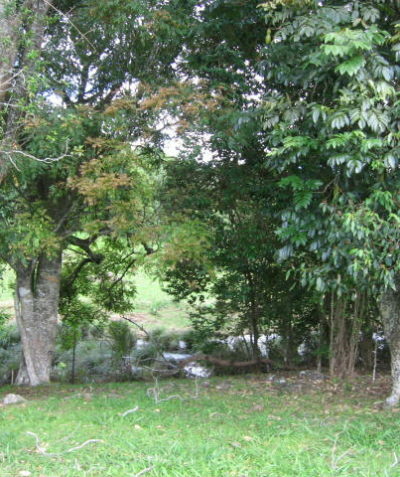 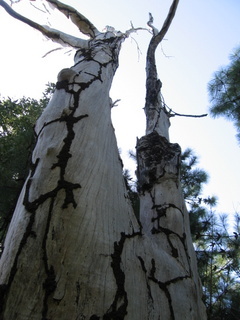 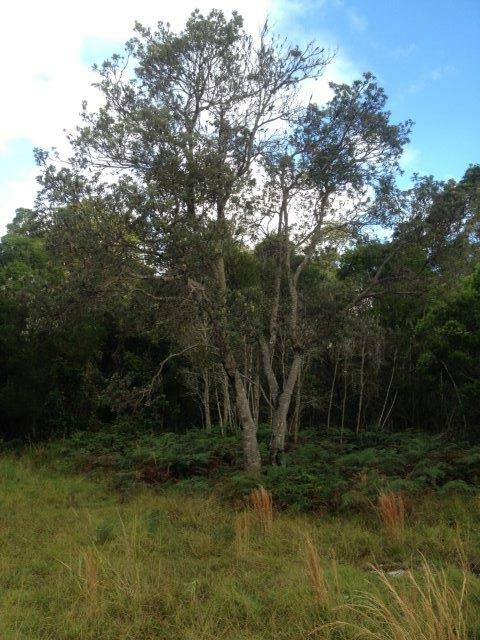 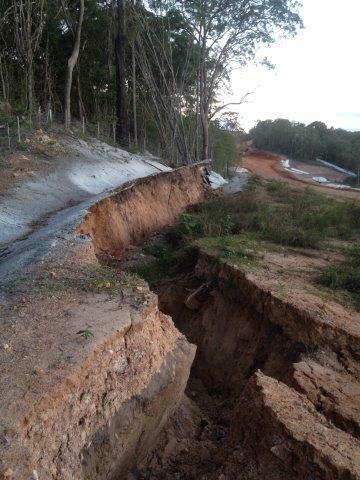 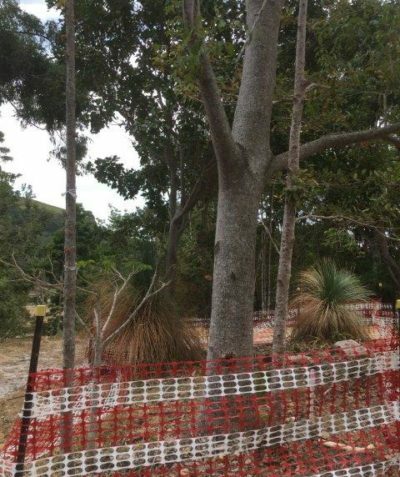 Plans outline tree protection measures and specify measures to allow development to proceed with minimal tree impacts. 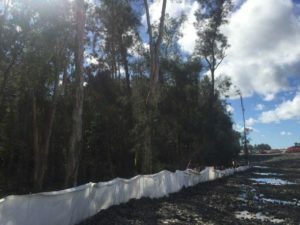 The detailed Tree Protection Plan drawing or figure is integral to the process and is kept on site during construction with other development plans. 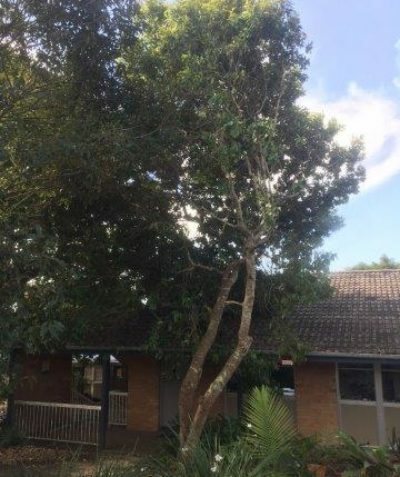 We work closely with clients, designers, architects and builders to specify tree removal, tree retention and workable tree protection measures that minimise tree impacts and enable developments to proceed as planned. Our tree protection measures are best practice and cost effective. 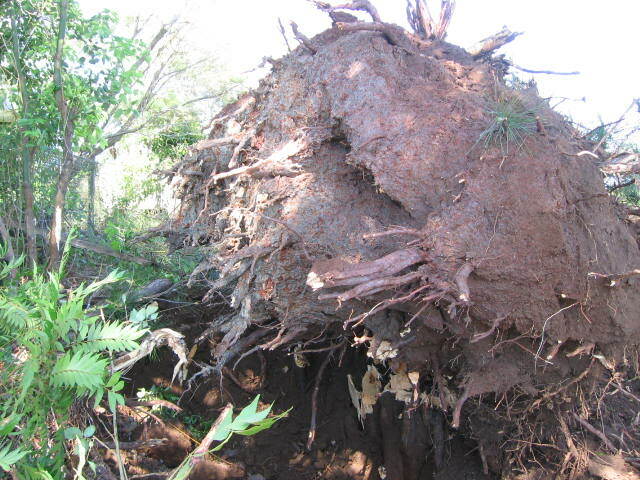 They address building and construction methods near trees and compensatory measures as required within Tree Protection Zones (TPZs) and Structural Root Zones (SRZs) where minor and major tree root or tree crown encroachments are proposed. 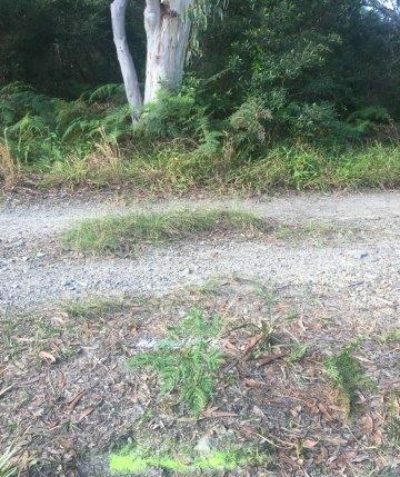 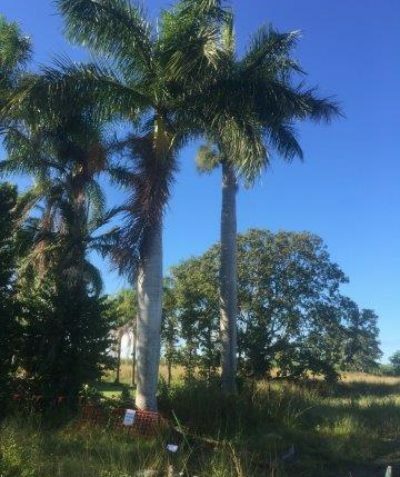 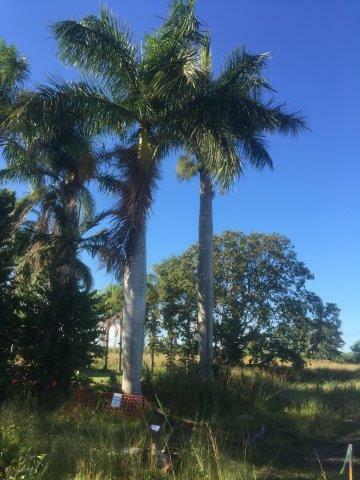 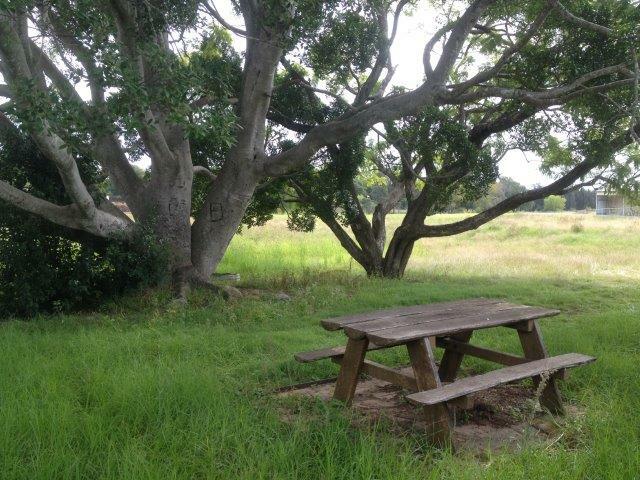 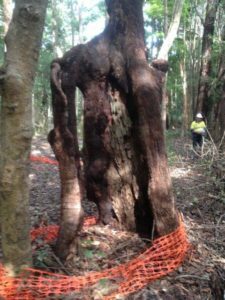 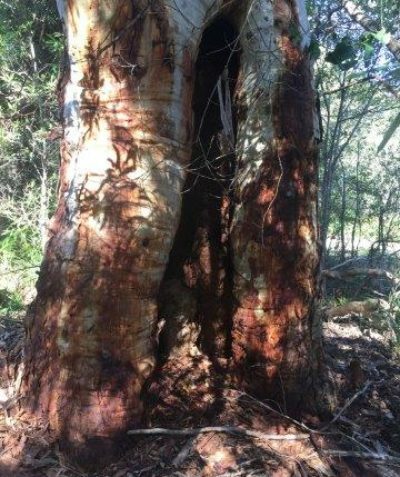 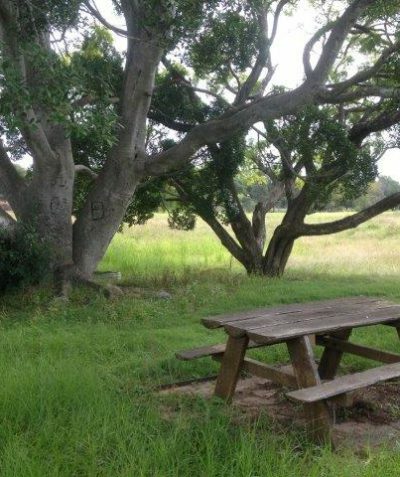 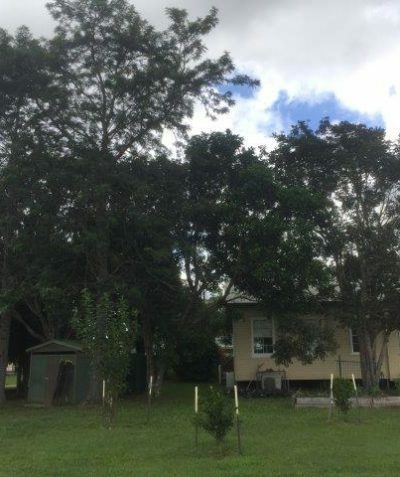 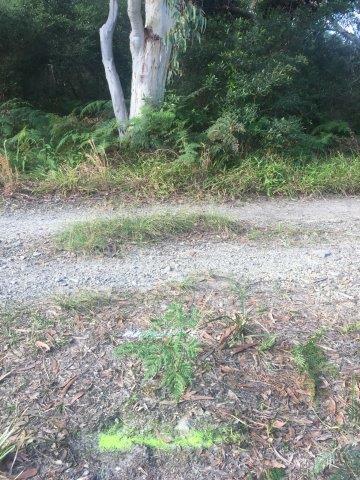 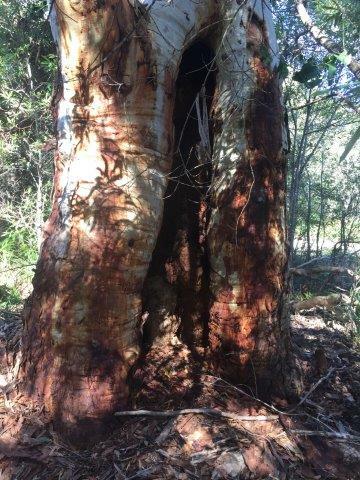 Our plans are prepared in line with Council guidelines and the Australian industry standard AS 4970-2009 Protection of Trees on Development Sites. 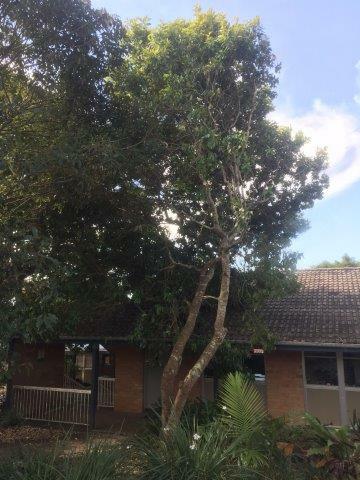 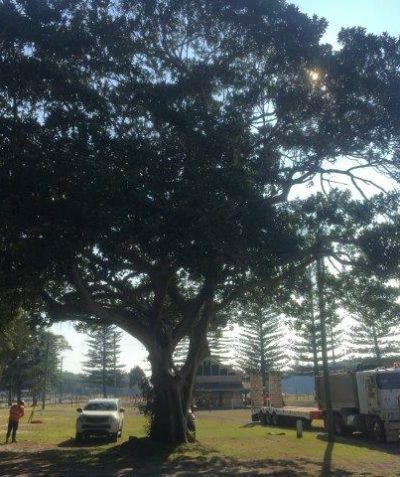 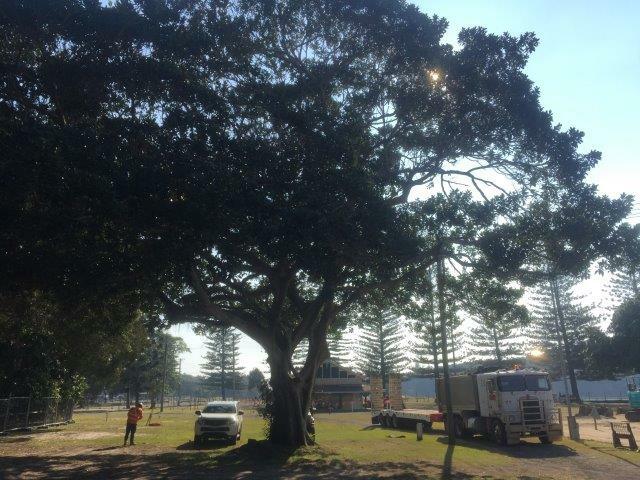 Arborist assessment reports to remove or prune trees are regularly required under Council Development Control Plans (DCPs), Tree Preservation Orders (TPOs) and the like. 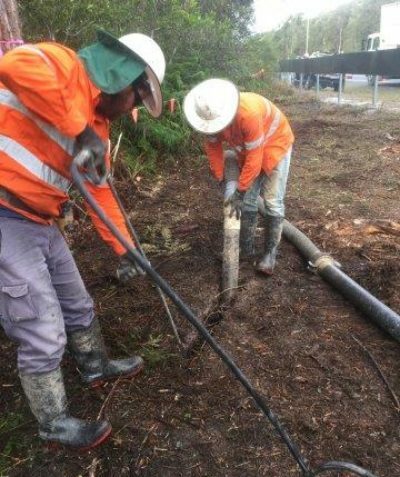 Our recommendations are based on having a sound understanding of development plans, tree health and condition, site conditions and potential hazards. 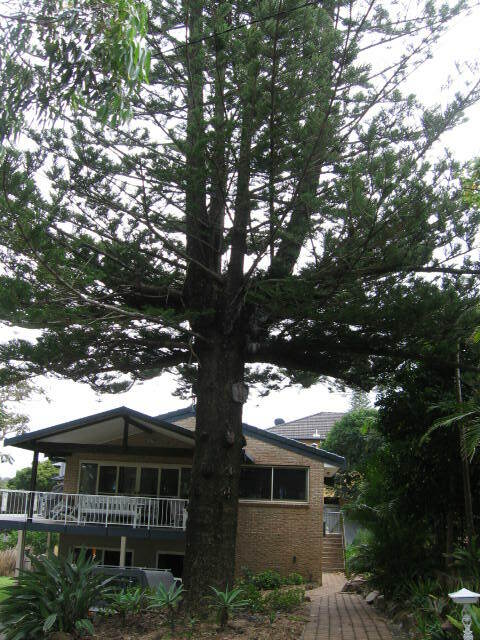 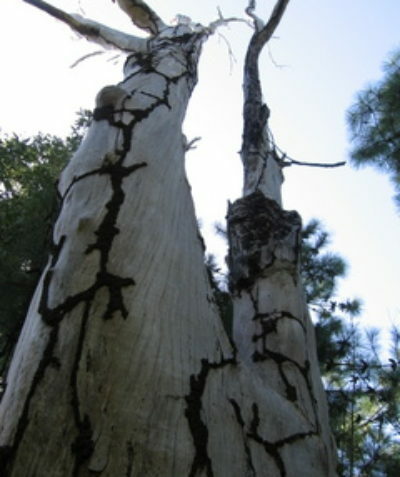 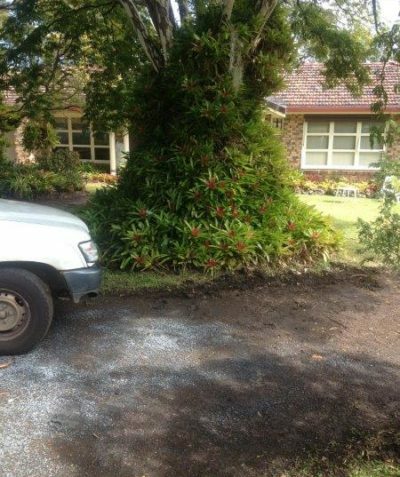 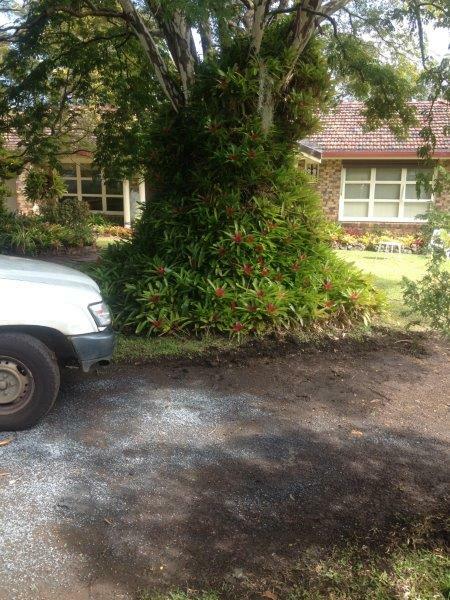 We regularly recommend suitable tree replacements where tree removal is recommended. 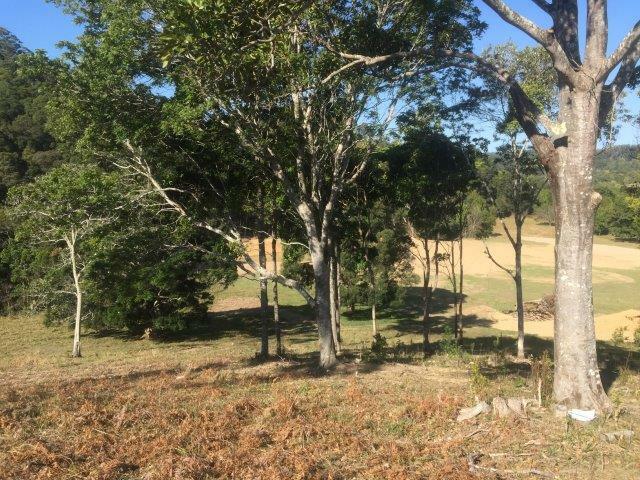 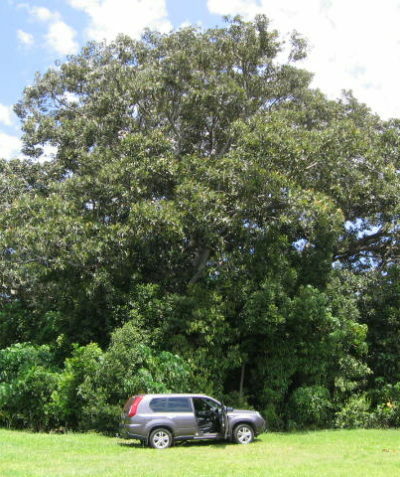 Preliminary Tree Assessment and development constraints reports are prepared early in the design process to identify development constraints and guide development layout and design. 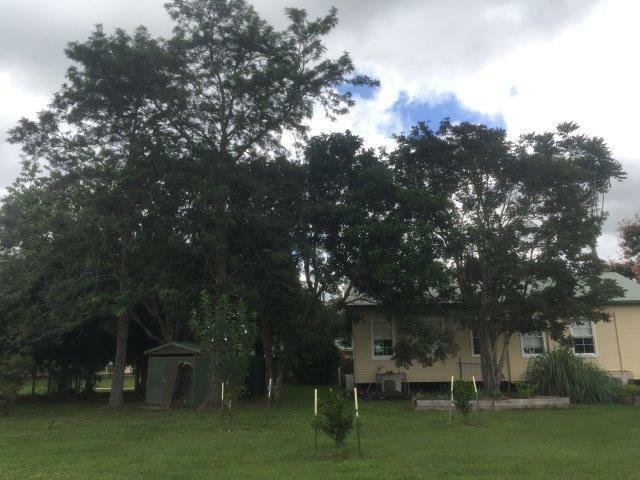 Assessments focus on identifying trees that may be impacted by the development, trees suitable for retention and trees that may need to be removed based on the preliminary development layout and tree hazard assessments. 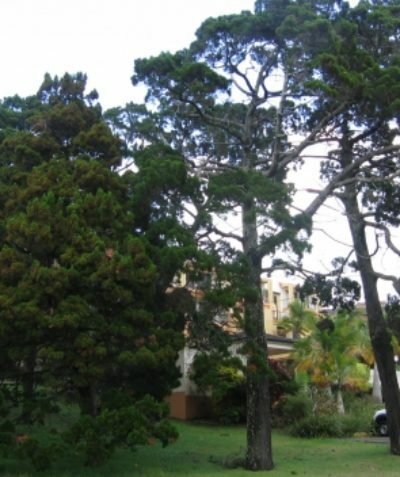 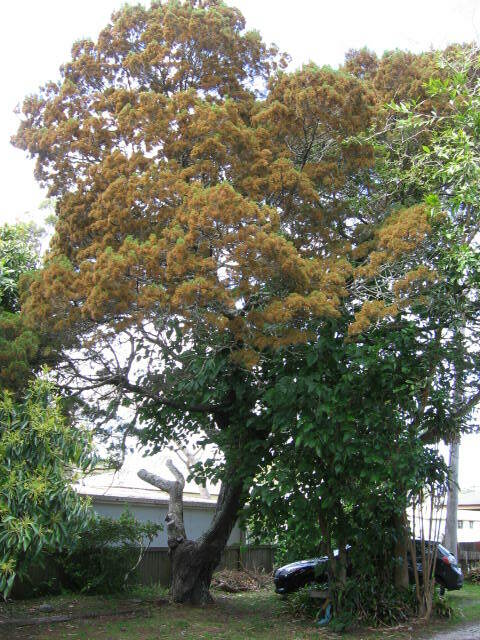 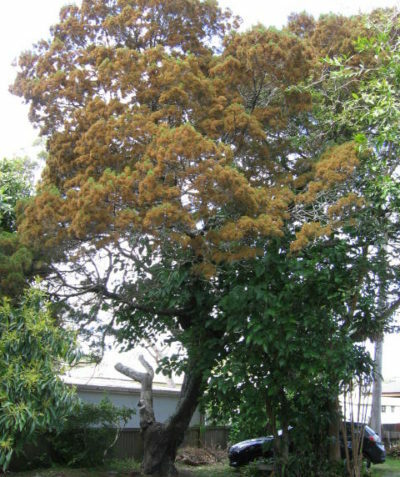 Preliminary Tree Assessment reports can save money in the long run. 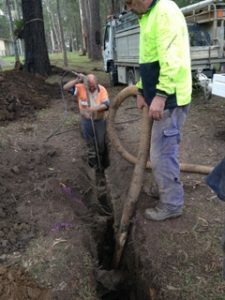 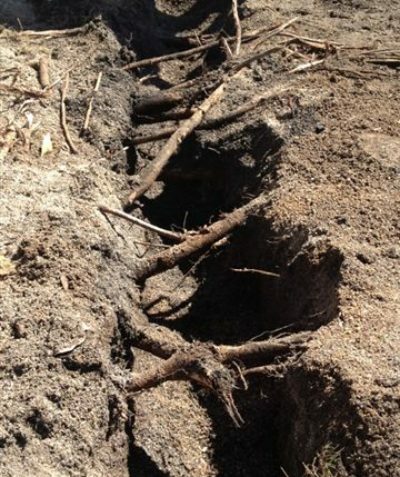 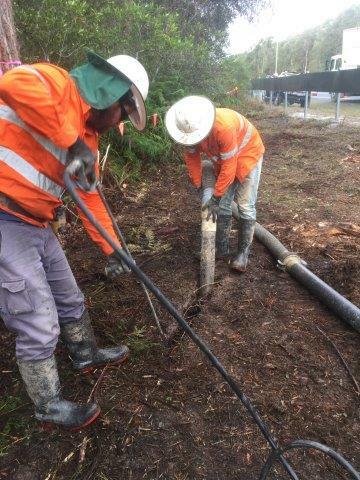 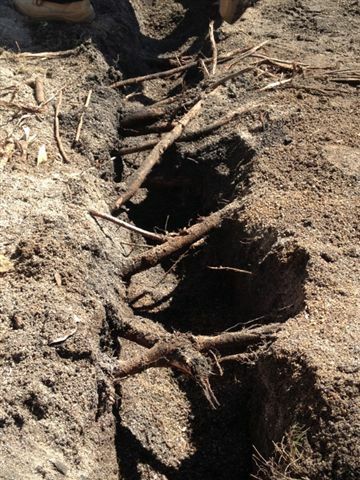 Other arborist reports include pre-purchase tree reports, tree valuation reports, and root location / root mapping reports following non-destructive high pressure air or water (hydro vacuum excavation) to locate roots in relation to buildings, underground service and construction.